Life is full of trials. 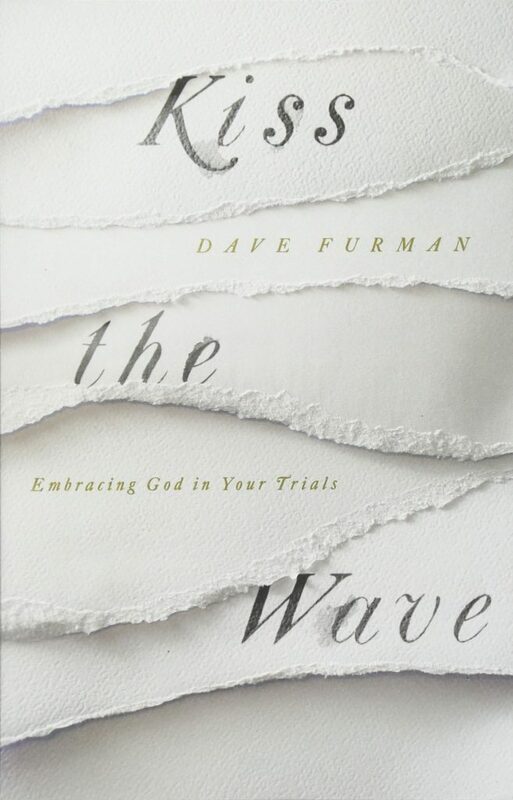 Kiss the Wave by Dave Furman helps show you how to embrace these trials with grace, while giving God the glory for them. What I loved about this book was that the author is sharing his story of suffering with a debilitating nerve condition in both of his arms. He shares his experiences and how God has given him the strength to face each day with debilitating pain.